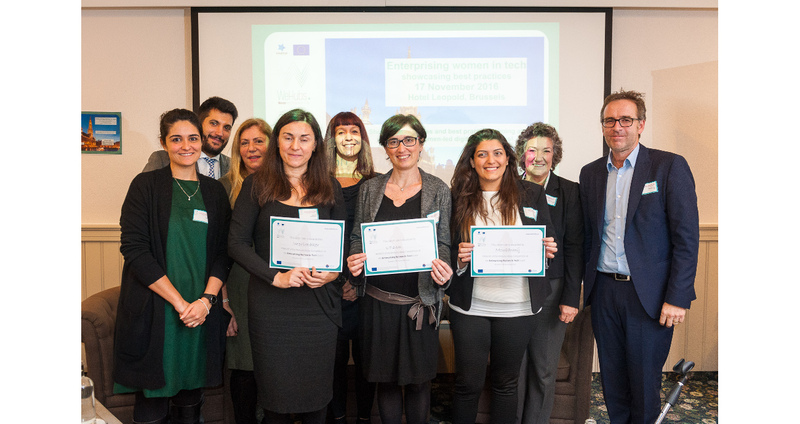 The first community of business support organisations promoting female entrepreneurship in the digital sector. 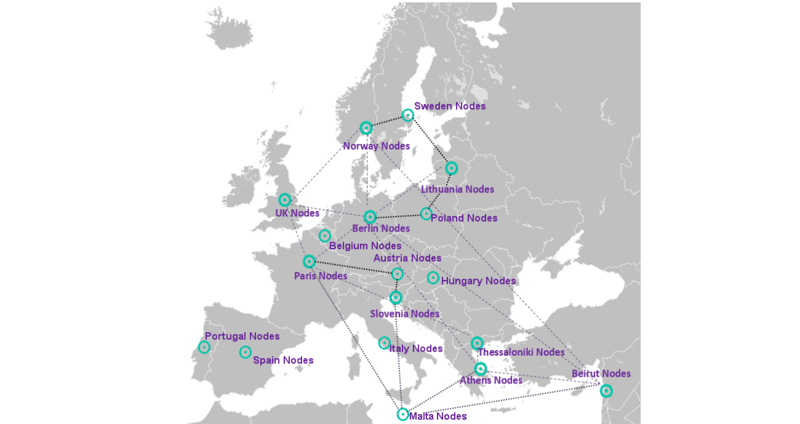 If you are looking for support for your web enterprise check the closer node in your area. Join our online community and find the support you need! Register for free here. The winner of the WeHubs Ideas Competition! Do you offer services to web entrepreneurs? Are you a woman web entrepreneur?